That was the text I sent to my girlfriend last week. 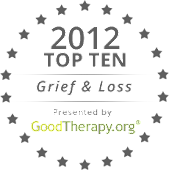 I saw the news on Facebook and Twitter, and when I didn’t hear from Eileen immediately, I realized she must not know what happened. She responded instantly, asking who it was. I hesitated. I was the one who called her almost 30 years ago to tell her that one of her very favorite actors had died. This was another sudden death. 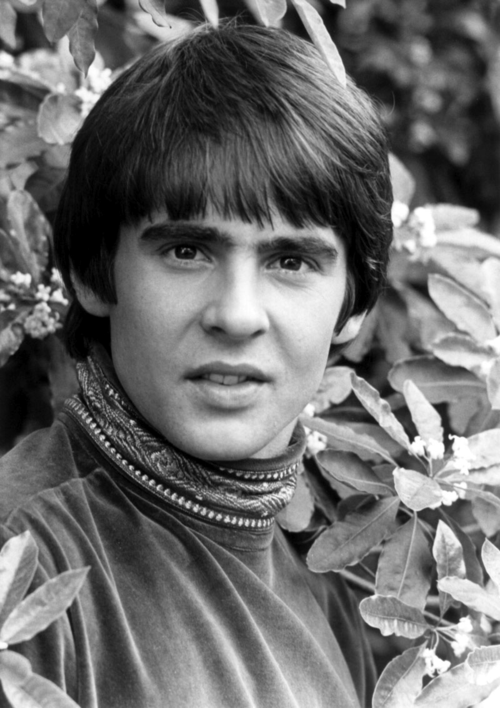 “Jones” was Davy Jones of the Monkees, who died of a heart attack last week at the age of 66. In the interest of full disclosure, in high school we (and a few other girls, too) wrote what now would be called “fan fiction”: stories about celebrities. The details varied, but the plots inevitably included our celebrity crushes falling madly in love with us. Our writing was enthusiastic, but not necessarily good. We wrote in spiral notebooks, with little or no editing. As long as the nuns didn’t ask to look at the notebooks, we just looked like we were working really hard. At our lockers, on the stairs in the back of the cafeteria, or possibly during World History lectures, we shared what we’d written the night before. The obsession eased over time. But we’ve kept the notebooks all these years. Some of the stories involved the Monkees. It was shocking news, and our response to it was probably typical of people our age. Eileen and I had a 3-way phone call with our other girl friend, where we reminisced and then made plans for getting together when Annie’s son gets married this summer. I’ve written before about how odd it seems for people to get upset when a celebrity – who we probably have never met – dies. But that person – like our friends – represents us at a certain age: our hopes, our dreams, and often times our insecurities. The celebrities we had crushes on told us a lot – often in retrospect – about our taste in music, theatre and men in general. We tended, as we matured, to not admit to some of those crushes. To read Eileen’s complete article: "What Davy Jones Had To Do With My Career"